The Second Circuit Court of Appeals in, Berman v. Neo@Ogilvy LLC, held that the Dodd-Frank Act provides protection for internal whistleblowers. According to the Second Circuit, Dodd-Frank does not require individuals who suspect wrongdoing to report their suspicions directly to the SEC in order to avail themselves of the Act’s employee protection provisions. 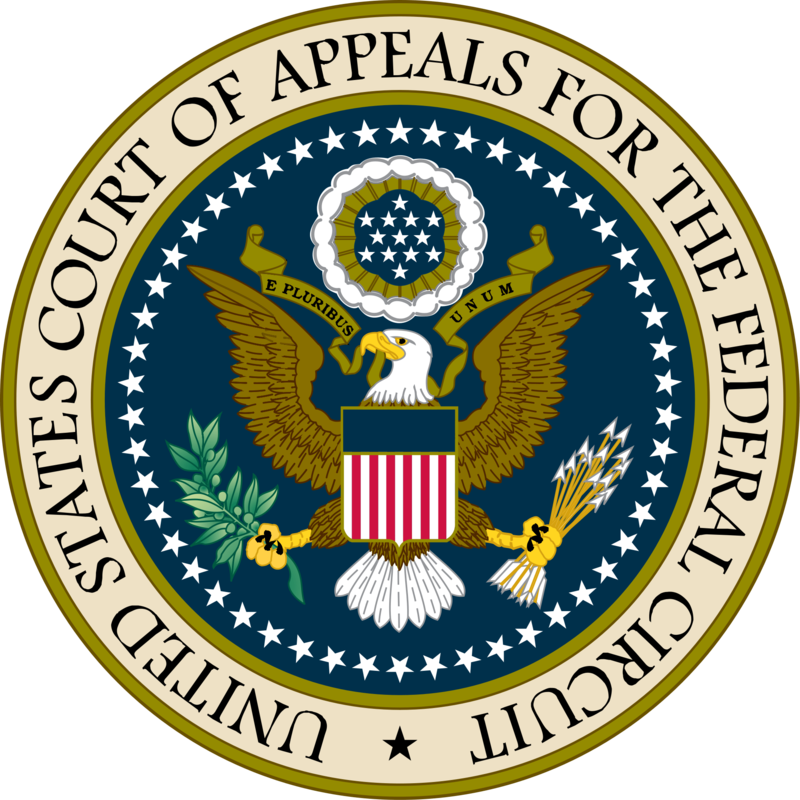 The Second Circuit’s ruling directly conflicts with the Fifth Circuit’s ruling in Asadi v. G.E. Energy (USA) LLC. In Asadi, the Fifth Circuit held that Dodd-Frank’s definition of “whistleblower” includes only those that report suspected wrongdoing directly to the SEC, and, as a result, only those who report to the SEC are protected under the Act. There, Khaled Asadi alleged that his employer violated the Dodd-Frank Act when it terminated him after he made an internal report of a possible securities law violation. However, because Mr. Asadi did not report the suspected violation directly to the SEC, the Fifth Circuit determined that he was not a whistleblower under the plain meaning of the Act, and thus not entitled to relief under the Act’s anti-retaliation provision. The split created by the Second Circuit’s recent ruling centers around Dodd-Frank’s definition of a whistleblower in the context of the Act’s anti-retaliation provision, which does not require that an individual disclose their information of suspected wrongdoing to the SEC in order to qualify for protection. A plain reading of Dodd-Frank’s definition of a whistleblower implies that a whistleblower is only someone who reports to the SEC and that the definition excludes individuals who make reports elsewhere. In contrast, Dodd-Frank’s anti-retaliation provision has a broader reach, providing protection for three classes of whistleblowers: 1) those that provide information to the SEC; 2) those that are involved with an SEC investigation and disclosures that are protected under the Sarbanes-Oxley Act (“SOX”); and 3) those that make disclosures about shareholder fraud or violations of SEC rules and guidelines protected under Section 806 of SOX. [F]or purposes of the anti-retaliation protections, an individual must provide the information in a manner described in Section 21F(h)(1)(A). This change to the rule reflects the fact that the statutory anti-retaliation protections apply to three different categories of whistleblowers, and the third category includes individuals who report to persons or governmental authorities other than the commission. Specifically, Section 21F(h)(1)(A) (iii) — which incorporate the anti-retaliation protections specified in Section 806 of the Sarbanes-Oxley Act, 18 U.S.C. 1514A(a)(1)(C) — provides anti-retaliation protections for employees of public companies, subsidiaries whose financial information is included in the consolidated financial statements of public companies, and nationally recognized statistical rating organizations when these employees report to (i) A Federal regulatory or law enforcement agency, (ii) any member of Congress or committee of Congress, or (iii) a person with supervisory authority over the employee or such other person working for the employer who has authority to investigate, discover, or terminate misconduct. Therefore, the above SEC regulation reflects the fact that the SEC believes Congress intended the Dodd-Frank Act’s anti-retaliation provision to provide protection for individuals that make disclosure to persons or other governmental agencies other than the SEC. However, as noted, the Fifth Circuit rejected this conclusion, holding that an individual seeking protection as a whistleblower had to make their disclosures to the SEC itself in order to be afforded protection under the Act. The Second Circuit’s opinion in Berman came down differently on the issue of whether an individual making disclosures to a person or governmental agency other than the SEC was entitled to seek relief under the Act’s anti-retaliation provision. Daniel Berman was the finance director at Neo@Ogilvy LLC and was responsible for Neo@Ogilvy’s financial reporting and compliance. Mr. Berman was also in charge of handling the internal accounting procedures of Neo@Ogilvy and its parent, WPP Group USA Inc.
After being discharged from his position, Mr. Berman sued Neo@Ogilvy and WPP, alleging that he was discharged in violation of the whistleblower protection provisions of Section 21F of Dodd-Frank and in breach of his employment contract. Specifically, Mr. Berman alleged that while employed at Neo@Ogilvy he discovered, and internally reported, various practices of accounting fraud. Subsequently, in April 2013, Neo@Ogilvy terminated Mr. Berman. In his lawsuit, Mr. Berman alleged the termination was due to his whistleblower activities. Neo@Ogilvy did not report any unlawful activities to the SEC until about six months after it terminated Mr. Berman. In its opinion, the Second Circuit reversed a lower court’s decision that an individual who reported suspected wrongdoing internally was not a whistleblower for purposes of the Dodd-Frank Act, and therefore was entitled to protection under the Act’s anti-retaliation provision. The Second Circuit deferred entirely to the SEC, finding it unnecessary to construe the statute. The Second Circuit reviewed the plain language of the Dodd-Frank Act, found it to be ambiguous, declared its legislative history largely unhelpful, and stated that it would defer to the SEC’s reasonable interpretation set forth above. In the wake of the Second Circuit’ decision in Berman, the question is, who got it right? Based upon a plain reading of the Dodd-Frank Act and the SEC’s own wording in the Code of Federal Regulations, there is a strong argument that the Second Circuit’s interpretation of who is afforded protections under the Act’s anti-retaliation provision is the correct interpretation. Otherwise, as held by the Fifth Circuit in Asadi, the only way a whistleblower may avail him or herself of the anti-retaliation protections under the statute, is to report the suspected wrongdoing to the SEC, and the SEC alone. This hardly seems to make sense given the fact that the anti-retaliation provision aims to protect three classes of individuals, including those that report suspected wrongdoing internally or to another governmental agency. The circuit split created by the Berman decision highlights the need for the U.S. Supreme Court to way in on the issue.